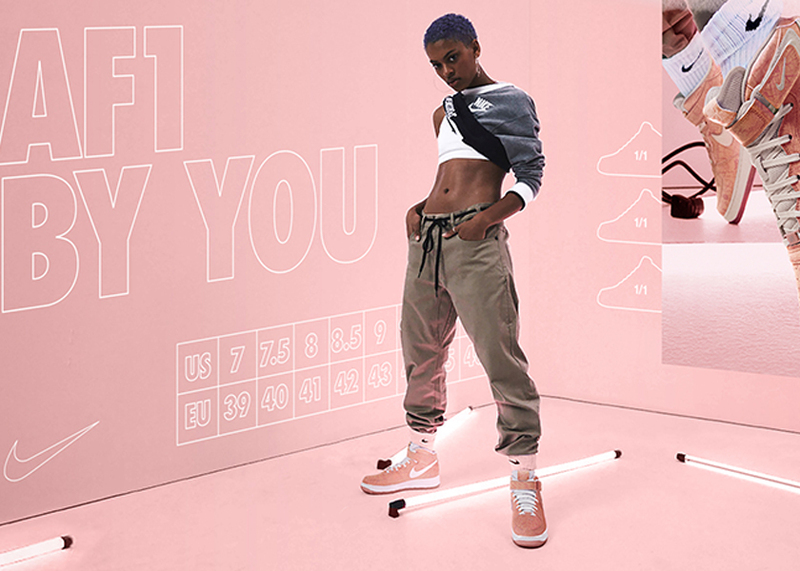 Creative agency Gretel has helped rebrand Nike ID as Nike By You, which gives consumers the chance to co-create their own sportswear with the iconic label. 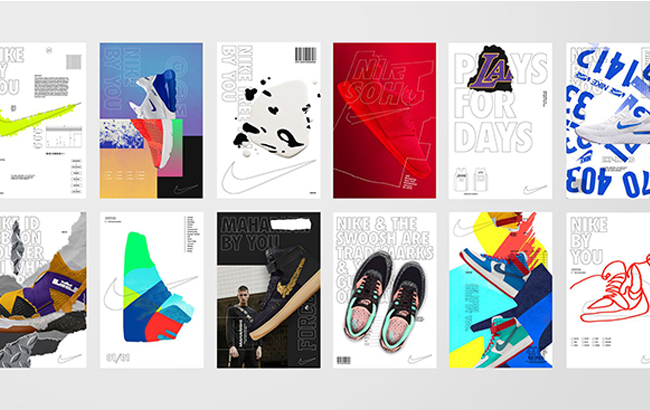 The work seeks to position Nike for a future where technology is increasingly making bespoke sportswear accessible, and where consumers expect to be co-creating with the brands they love. 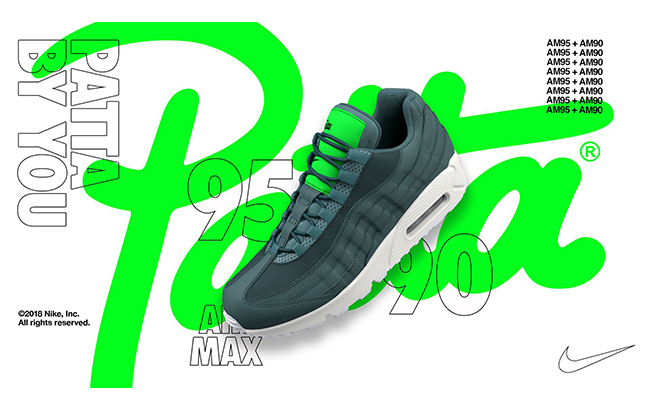 And to strategically reposition Nike as a service, as much as a product. The resulting identity consists of two layers, explains Edmundson. The first layer is Nike, a technical, black and white layer, representing Nike’s expertise. It leverages the core elements of the Nike brand – the swoosh, the Futura Extra Bold Condensed typeface – but places them in a new context. The second layer is ‘You’ which includes color, expression and personality. While the base layer is controlled and functional, the ‘You’ layer is free and expressive with endless possibilities for iteration. The identity has a broad scope for modification to suit any product, consumer or high-profile co-creation. The rebrand appears currently online and will gradually roll out in stores.